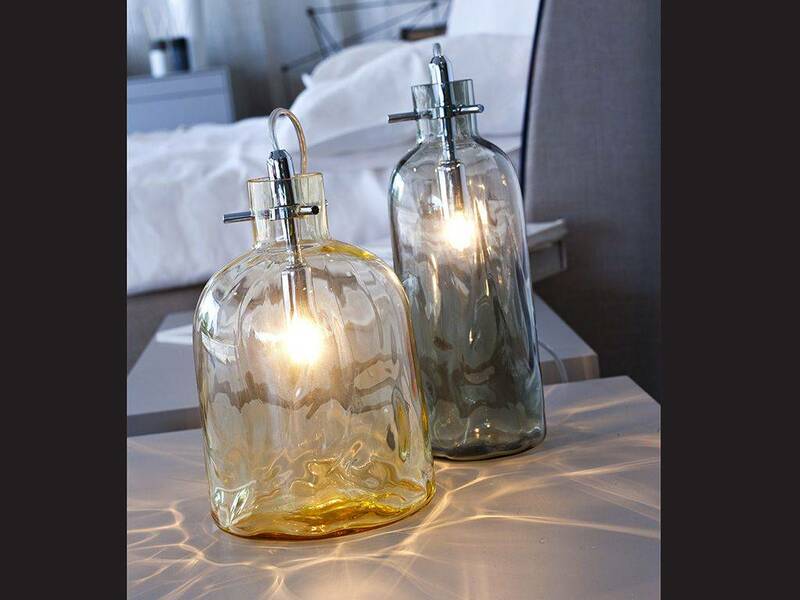 Last 2399 items in stock! 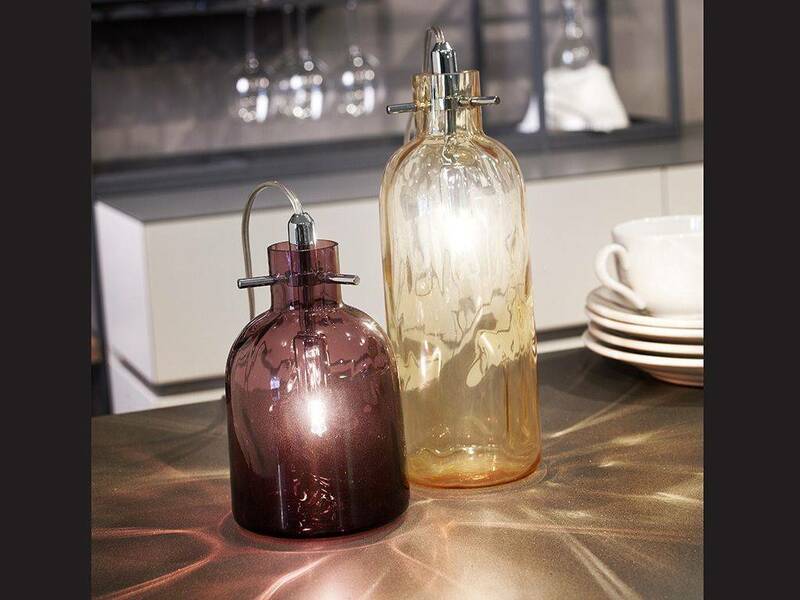 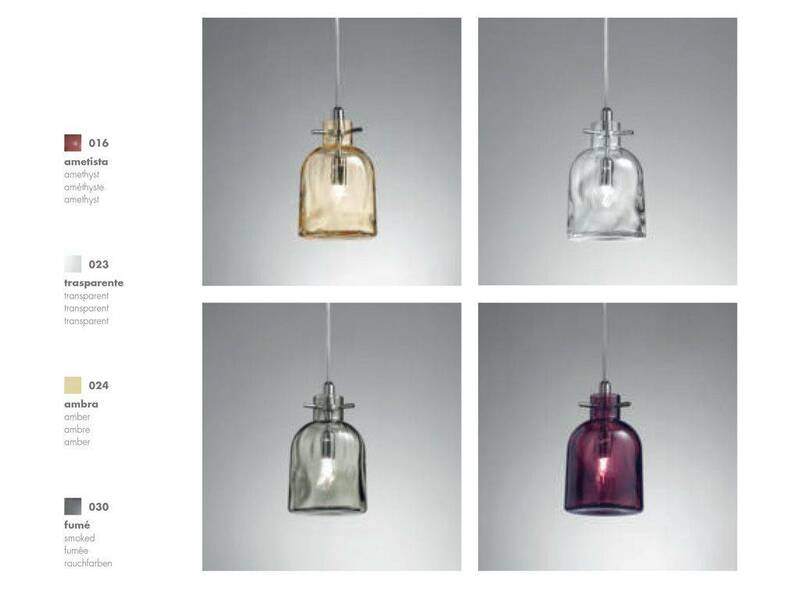 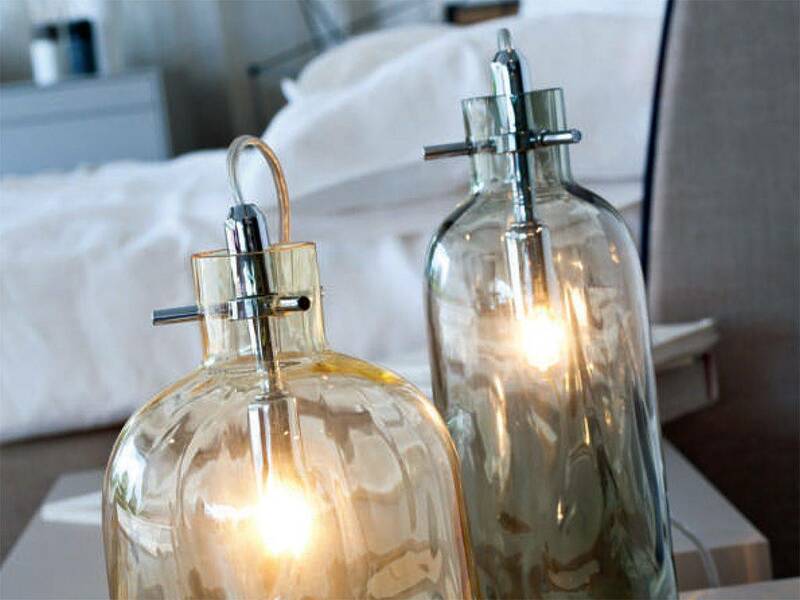 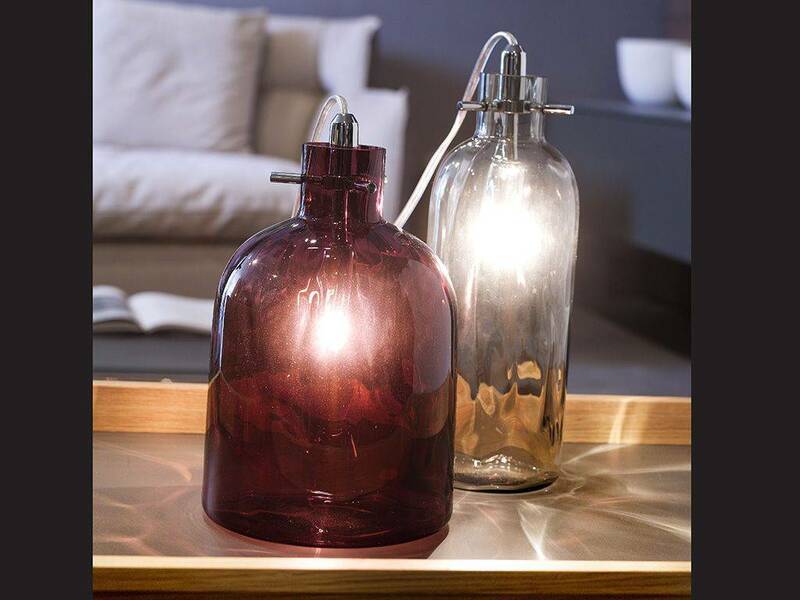 Table lamp in blown glass bottle shape available in various colours and sizes; it produces a beautiful light and fascinating chromatic effects. 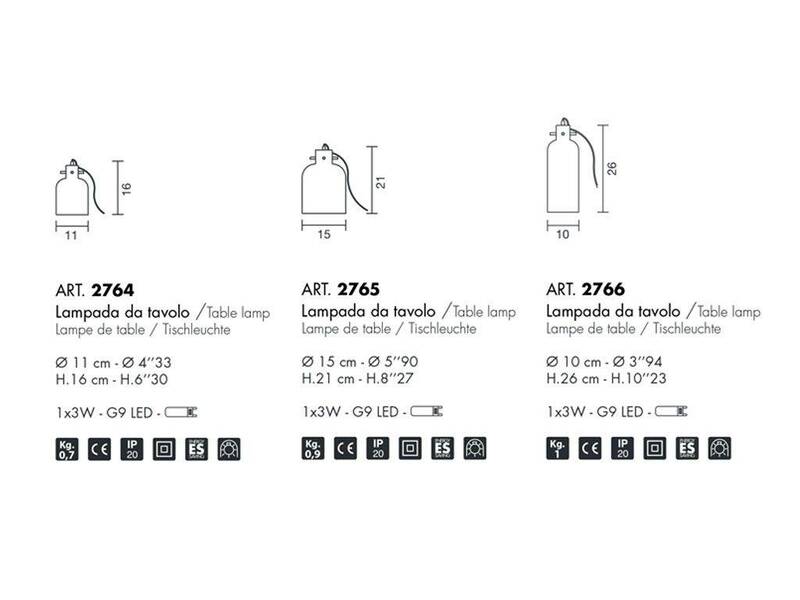 The price concerns a single lamp.